It can be good to plan in advance on how and what to talk to your children about when they ask about death. It is critical not to avoid or try to brush off the questions as that will only cause more confusion and perhaps even fear if children pick up your discomfort on the subject. Having a good heart to heart from time to time ensures children see us as approachable and it avoids them getting their ‘facts’ in the playground. When Parkside Early Learning Centre’s guinea pig died after last Christmas children had various ideas of what happens when you are dead: you are just dead, you sleep for a long time, you turn into an angel etc. It is very important to discuss death and dying at the child’s level of understanding. Talking in abstract terms or using common phrases about death to kids will only cause confusion. 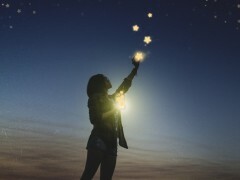 You certainly can talk about spiritual or religious beliefs about the death and dying with your children but keep them at an age appropriate level. 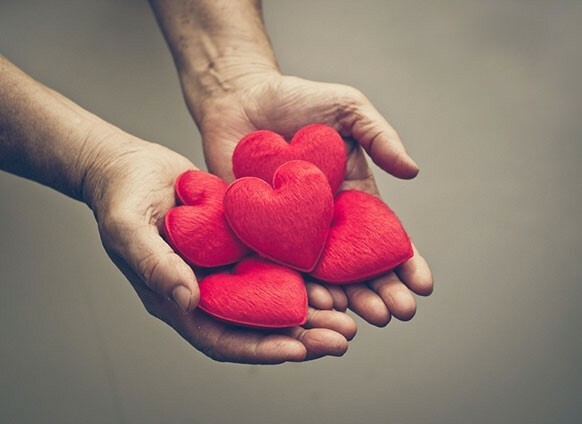 Be careful not to use terms like “sleeping” or “passed on” or “lost” but rather be compassionate and honest. Children need a clear description that makes sense to them. Even younger children can understand that a body can stop working when a person is in an accident or is elderly. Often this type of honest, clear and simple explanation is enough for a youngster. It is important, especially with younger children, to stay to simple examples and not to try to include too many concepts at one time. 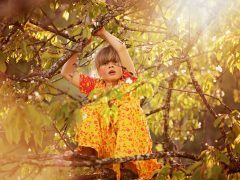 It is important for children to understand that death is a normal part of life without stressing the mortality of the child or of you as the parent. It is also important to remember that younger children, especially those under the age of 10, may see death as reversible. Kids may ask about a pet, family member or loved one’s death repeatedly. Be patient and provide a consistent answer that provides the information the child is seeking. 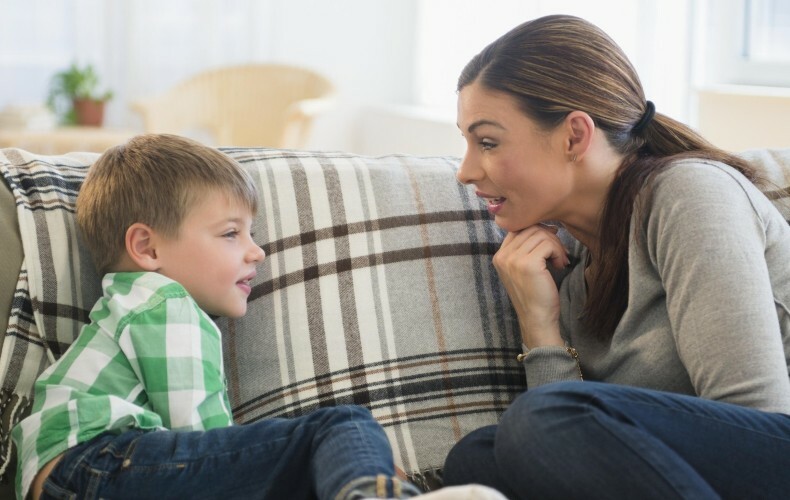 Talking to a counselor or reading a book about death that is at an age appropriate level can help a parent start the conversation and allow children to ask the questions they may be worrying about. Death in a family can be so difficult. If there has been a death in the family please talk to the educator of your daycare centre so they can support your child and family in this time. 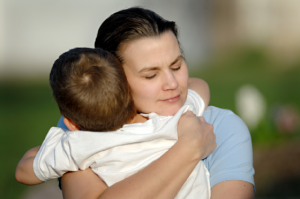 Give your child an extra tight hug tonight – you never know what is around the corner. For more support check out the Beyond Blue. 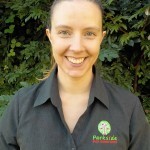 Carolin Riley is the co-owner of Parkside Early Learning Centre in Gympie together with her husband Andrew Riley. She has worked in childcare for over 10 years in countries such as Germany, England, New Zealand and Australia.